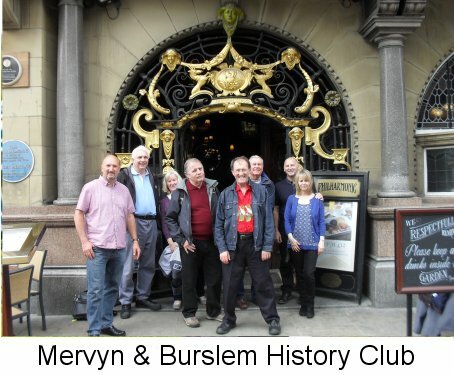 Mervyn Edwards is the author of twenty published books on North Staffordshire history and is a weekly columnist for the Sentinel's The Way We Were nostalgia magazine. 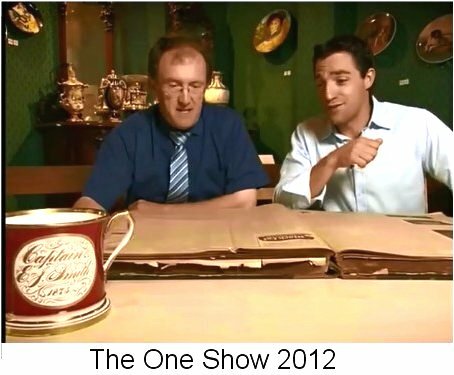 He has appeared on TV's The One Show and 24 Hours in the Past, and is a familiar voice on Radio Stoke. 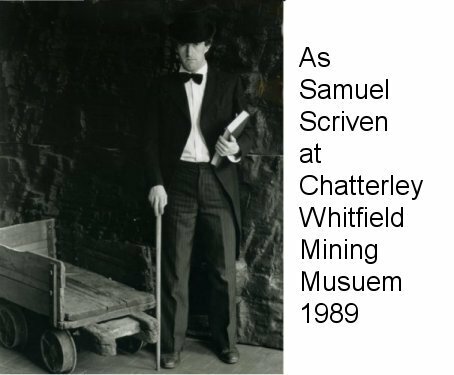 He was a local history tutor for the Workers' Educational Association for eight years and helped to develop the education department at the now-defunct Chatterley Whitfield Mining Museum, where he often acted in period drama for school groups. 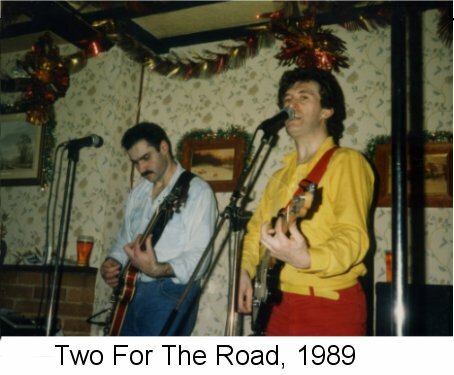 He first played Santa Claus at the age of 25 and has done so several times since! 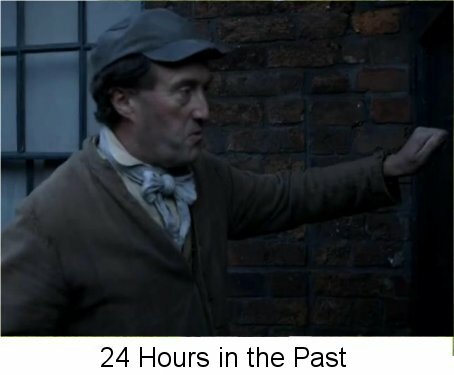 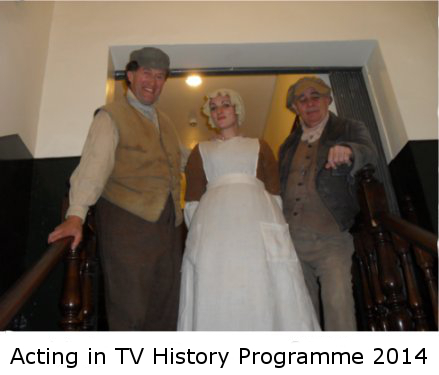 Mervyn runs an annual history programme in North Staffordshire. 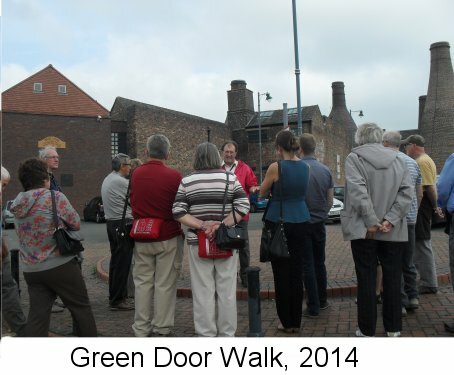 He is the entertaining emcee of Burslem History Club and a member of the Potteries branch of the Campaign For Real Ale (CAMRA). 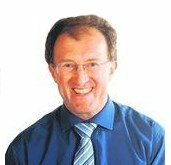 Outside of local history, Mervyn enjoys power-walking and jogging. 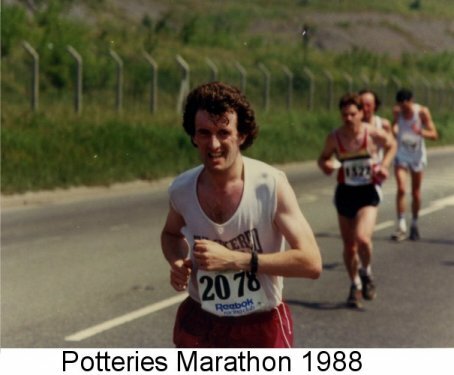 He has completed 17 Potteries Marathons and other races, and in 2014 completed his first Mow Cop Killer Mile in thirteen minutes. 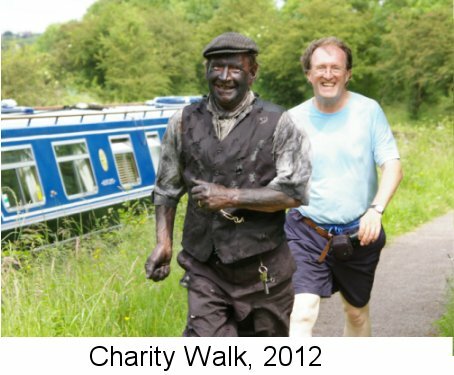 He has power-walked through Scottish glens and over parts of the Yorkshire Moors and has completed several long-distance charity walks, sometimes in his beer bottle costume. 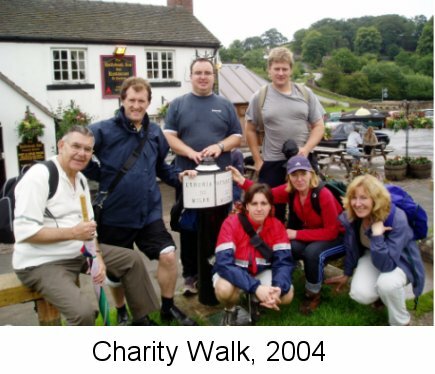 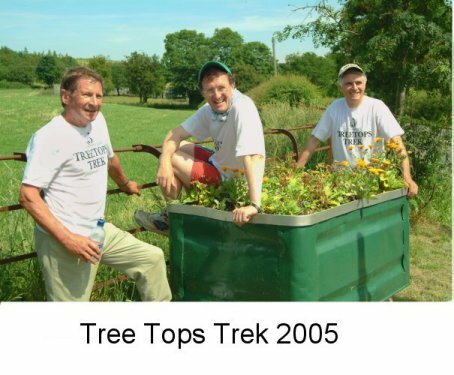 In 2005, he was the pace maker for mining historian Keith Meeson on a 60-mile walk of former colliery sites, helping to raise money for Donna Louise Trust. 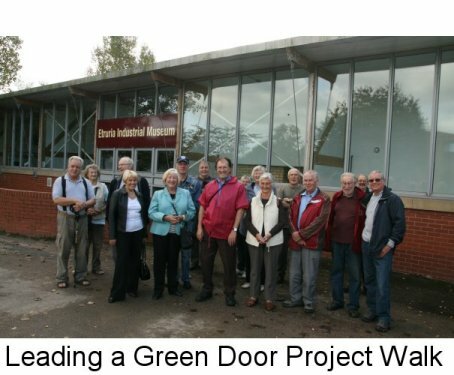 He is also an accomplished artist whose work featured in a special, two-week exhibition staged by Theartbay Gallery in Fenton, in November, 2017.